Hotel 3 Querce Camerano, Hotel Italy. Limited Time Offer! 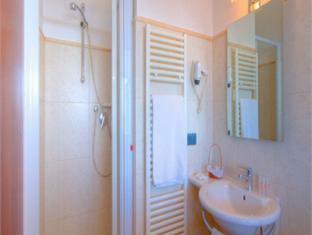 Hotel 3 Querce. 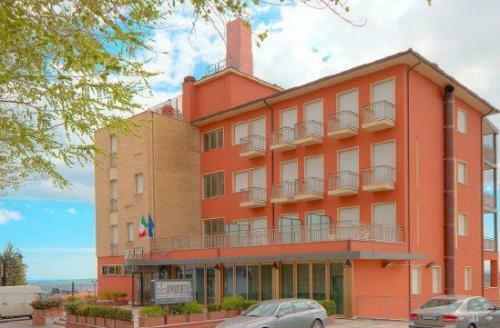 "Hotel 3 Querce" is a hotel that has received 3 stars. 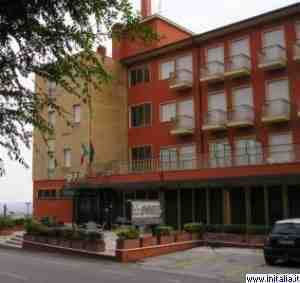 The hotel is an ideal pied-a-terre from which to discover Camerano. A total of 34 rooms is featured. Thanks to the air conditioning, you will always find a comfortable room temperature inside. For guests who like participating in sports, the hotel offers hiking. After a long day, a visit to the whirlpool bath will help you feel refreshed. Dinner can be served at the onsite restaurant. For a drink before or after dinner, you will find the lounge bar most welcoming. The restaurant is known for its local dishes. After a good night's sleep, visitors have the option to enjoy breakfast at the hotel. Of course, visitors can connect to the Internet and can make use of the airport shuttle service. 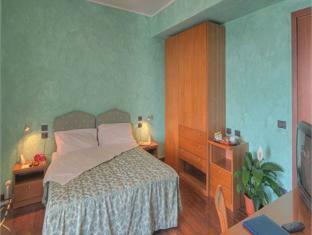 In a quiet, panoramic location in the medieval hilltop town of Camerano, lies Hotel 3 Querce. Expect friendly, efficient service here as well as lovely countryside views.